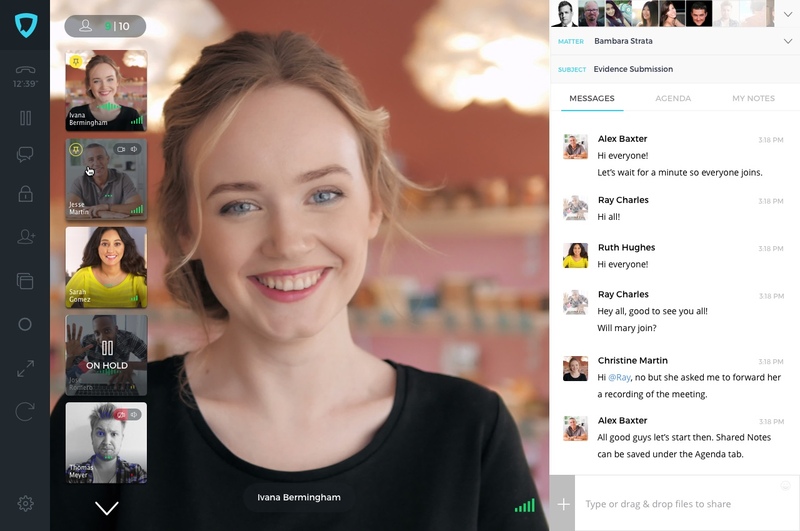 How is Legaler different than Skype? Occasionally we get asked the question "is Legaler different from Skype?" The answer is a resounding yes! Legaler was built from the ground up with the needs of Lawyers and their clients at the forefront. Legaler manages the entire meeting lifecycle from start to finish, everything from scheduling your meeting, hosting the call and logging your billable time to Clio. Legaler includes collaborative agendas allowing your clients to securely submit questions and agenda items to you prior to the meeting. To ensure meetings aren't hijacked every user's agenda is shown separately, under their own name. Notes are available before, during and after meeting. By default these notes are private, they can also securely be shared with colleagues and clients. After the meeting all of the details are available in one place including duration, notes, participants, + agenda. Legaler offers call recording, perfect for video depositions or dispute mediation. Integrated with Clio, to allow law firms to sync their matters, to access their Clio contacts from within Legaler, and to automatically bill their time in Clio.